Nova Formwork System is a modular plastic shuttering system used for all kinds of construction requirement. It is successfully being used for slab formwork. These panels are light weight and easy to use.They give more than 100 repetitions. We Are Leading Manufacturer Of Modular Formwork System For Construction In Plastic For Slab In India. NOVA Formwork Modular System is a plastic system manufactured from Composite Plastic Material. Plastic Shuttering building system represent a revolution in the area of shuttering because of their universality, lightness, simplicity, durability, solidity, resistance to temperature change and of course their price competitiveness. This is the only shuttering that can use in salt & fresh water without any damage. This system gives more than 100 repetitions. This system can be used for all kinds of construction needs like wall, columns, raft, slabs, all kinds of verticals, retaining wall. This system provides solution to all kinds of shuttering requirement. Nova Formwork system is being successfully used for construction of drains along the roads. We are The Leading Manufacturer of Plastic Formwork System In India. 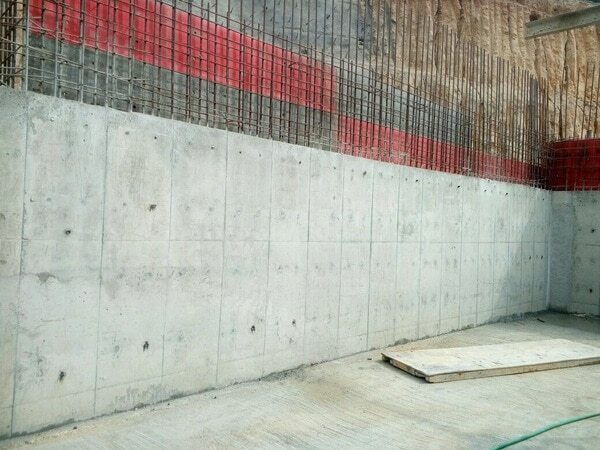 Nova Formwork System is used for ‘Cast In Situ ’applications as well as precast formwork applications . It is also used for low weight concrete or foamed concrete applications for walls etc.The foam concrete mix is poured directly into the wall formwork by use of pump or manually. This eliminates the use of bricks. This reduces time and cost as the need to plaster the bricks is eliminated. Electrical work, along with window and door frames is fixed in the formwork. This has been successfully tried at various sites. We Are Leading Manufacturer Of Modular Plastic Formwork System Used in Construction In India.